Haomei concrete batching plant 's Histry ! Haomei concrete batching plant ‘s History ! 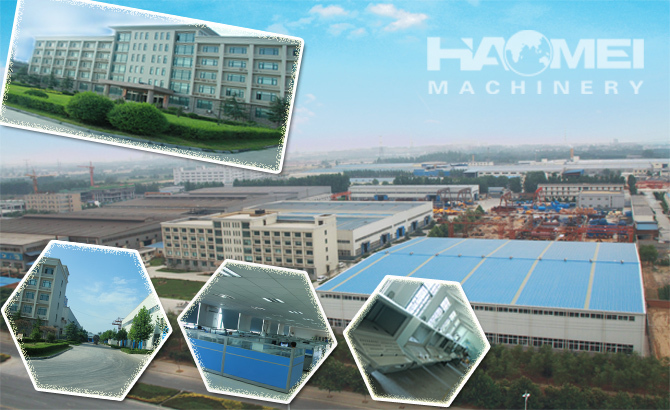 Haomei machinery equipment co.,ltd is located in the famous machinery capital of Zhengzhou, China. We are professional machinery products manufacturer-featuring a wide range of quality mobile concrete mixer, concrete batching plant, mobile concrete plant, concrete pump, truck pump with boom, truck mixer, etc. We adhere to the policy of “QUALITY FIRST AND INTEGRITY WINS”to cooperate with clients from all over the world. Seeking for long-term relationship and mutual benefit is our unstoppable goal. Our main products: HZS25, HZS 35, HZS 50, HZS 60, HZS 75, HZS 90, HZS 120, HZS 150, HZS 180 and HZS 240 stationary concrete batching plant, YHZS25, YHZS60, YHZS75 mobile concrete batching plant, JZC/JZM250, JZC/JZM 350, JZC/JZM 500 and JZC/JZM 750 mobile concrete mixers, PLD800, PLD 1200, PLD 1600, PLD 1800, PLD 2400, PLD 3200 and PLD 4800 batchers, LSY series cement screws, HBT series concrete trailer pump, concrete boom pump truck and concrete mixer truck with different capacities.